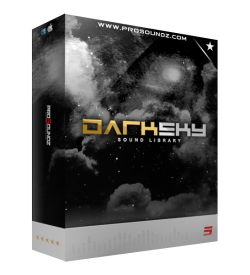 Our newest library, "Dark Sky" Is powered by Kontakt 5, and has some amazing features, as-well as so..
You asked, and we Deliever. 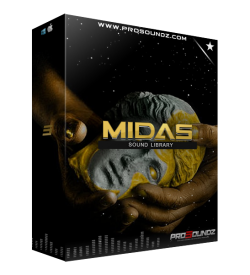 Our Newest Kontakt Powered Library "Live From The 6" focuses on the Mult..
Our newest library, "MIDAS" Is powered by Kontakt 5, and has some amazing features, as-well as .. It's Here, "Orchestra Gods" may be our best Kontakt Library Yet, This Library Features Real Hig.. It's Here, "Orchestra Gods V2" may be our best Kontakt Library Yet, This Library Features Real ..
Our newest library, "R&B Symphony" Is powered by Kontakt 5, and has some amazing features, as-we..
Our newest library, "TRINITY" Is powered by Kontakt 5, and has some amazing features, as-well a..